The USA pays Denmark $25 million for the Virgin Islands. In 1915, especially after the sinking of the Lusitania, the issue of the U.S. purchase of the Danish West Indies again became an important issue in U.S. foreign policy. U.S. President Woodrow Wilson and Secretary of State Robert Lansing feared that the German government might annex Denmark, in which case the Germans might also secure the Danish West Indies as a naval or submarine base from where they could launch additional attacks on shipping in the Caribbean and the Atlantic. Lansing thus approached Constantin Brun, the Danish Minister to the United States, about the possible purchase of the Danish West Indies in October of 1915, but Brun rejected the proposal. Many Danes resisted U.S. acquisition of these islands as they expected that the unfortunate civil rights record of the U.S. in the early twentieth century would have disastrous consequences for the predominantly black population of the Danish West Indies. The Danish government thus required that any treaty transferring ownership of the islands to the United States would make provisions for a local plebiscite, U.S. citizenship for the islanders, and free trade. Lansing rejected these provisions claiming that these issues fell under the jurisdiction of Congress and thus could not be extended by treaty. Lansing also objected to a treaty provision that Danish citizens be guaranteed the legal rights that they currently enjoyed on the islands. Concerned about recent events and Danish recalcitrance, Lansing implied that if Denmark was unwilling to sell, the United States might occupy the islands to prevent their seizure by Germany. Preferring peaceful transfer to occupation, the Danish government agreed to Lansing’s demands, and Brun and Lansing signed a treaty in New York on August 4, 1916. The treaty was approved by the Danish Lower House on August 14, and subsequently passed by the Danish Upper House. 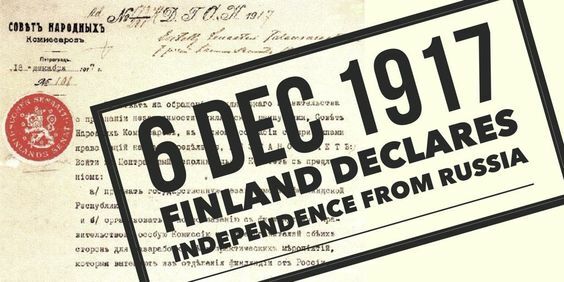 The treaty was approved by a Danish plebiscite on December 14. Subsequent re-approvals of the transfer were passed by both Danish houses, and then ratified by King Christian X of Denmark. The U.S. Senate ratified the treaty on September 6, and it was signed by Woodrow Wilson on January 16, 1917. 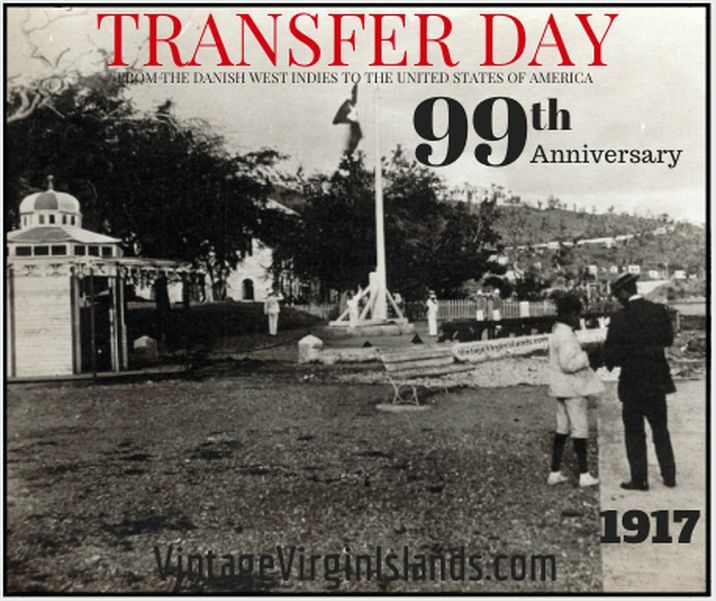 Formal transfer of the islands occurred on March 31, 1917, along with a U.S. payment to Denmark of $25,000,000 in gold coin. The “Miracle of the Sun” is witnessed in the Cova da Iria in Fátima, Portugal. The Battle of Broodseinde is fought between the British and German in Flanders. Allied troops add mines underneath German trenches at Messines Ridge, killing over 10,000 German troops.